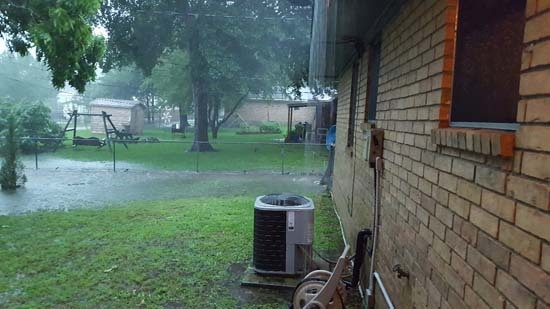 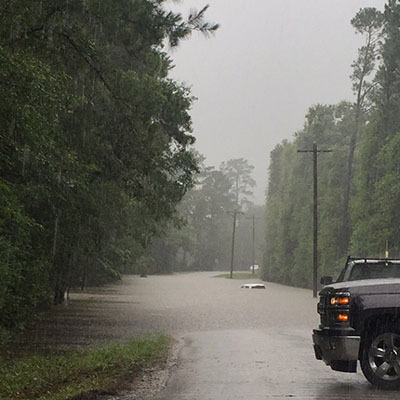 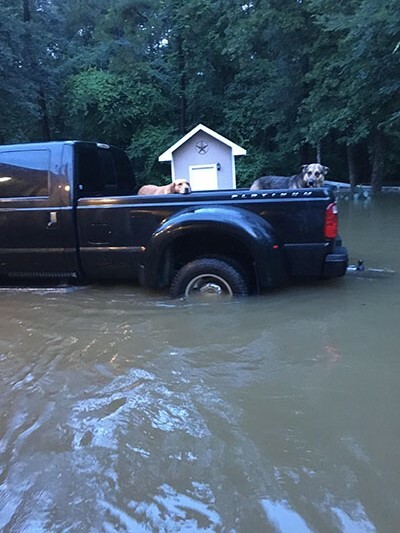 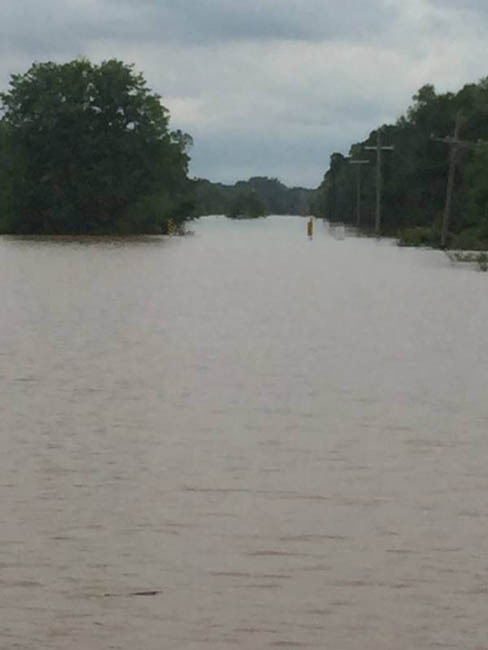 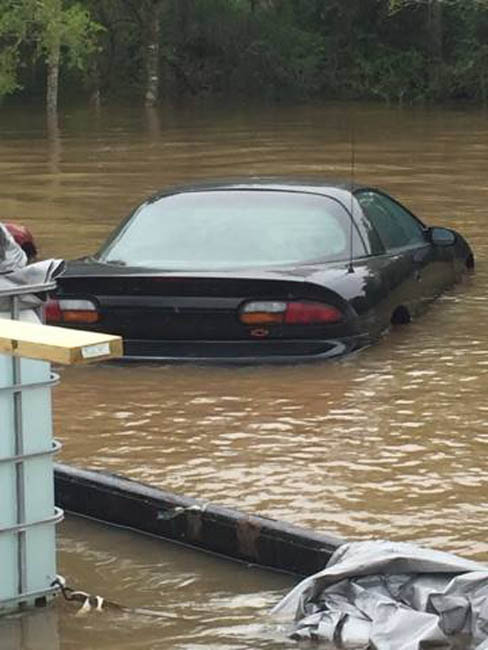 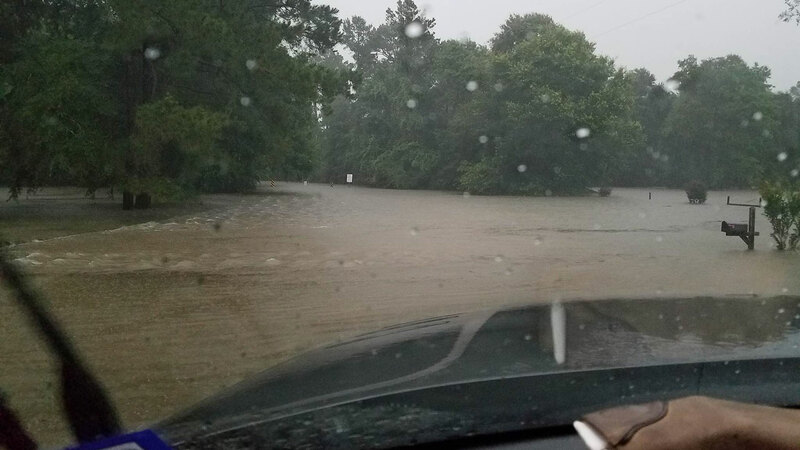 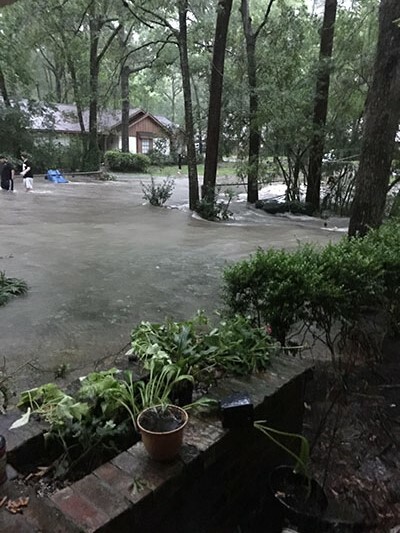 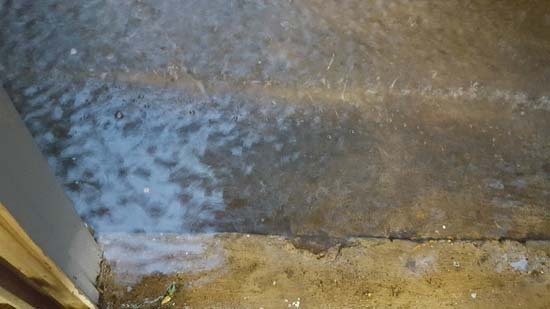 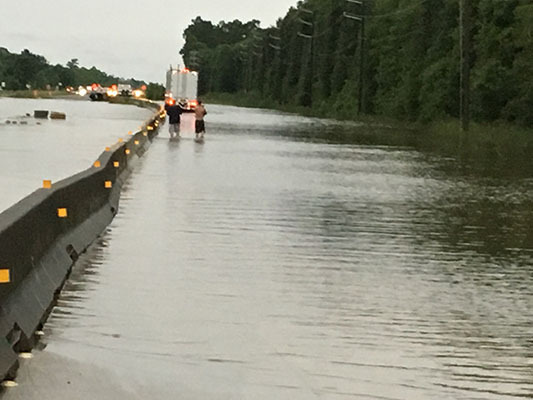 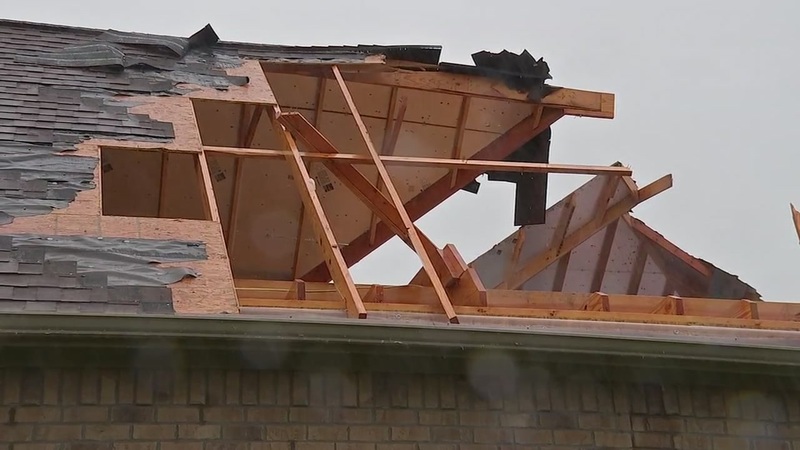 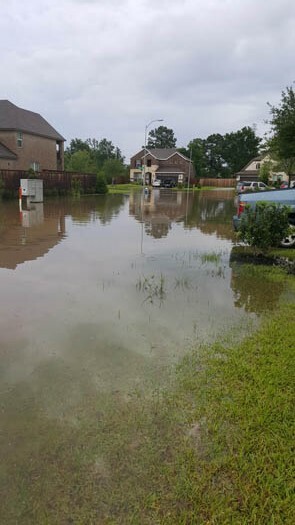 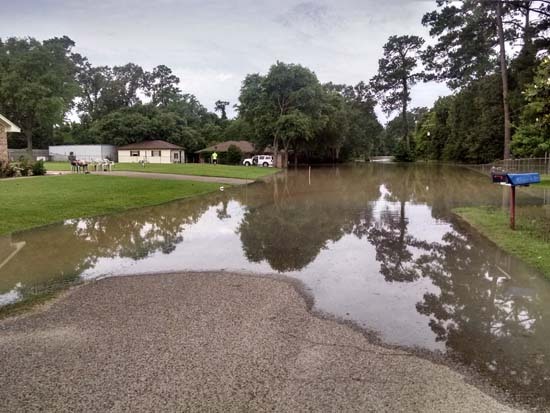 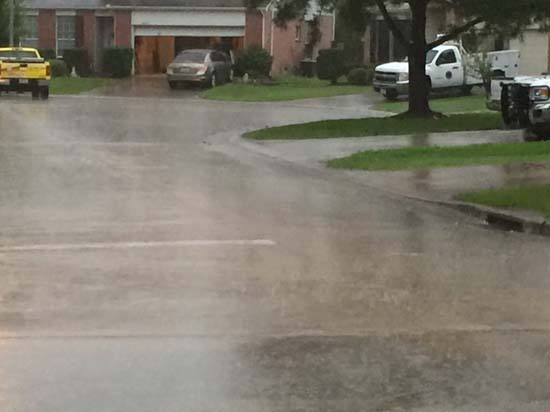 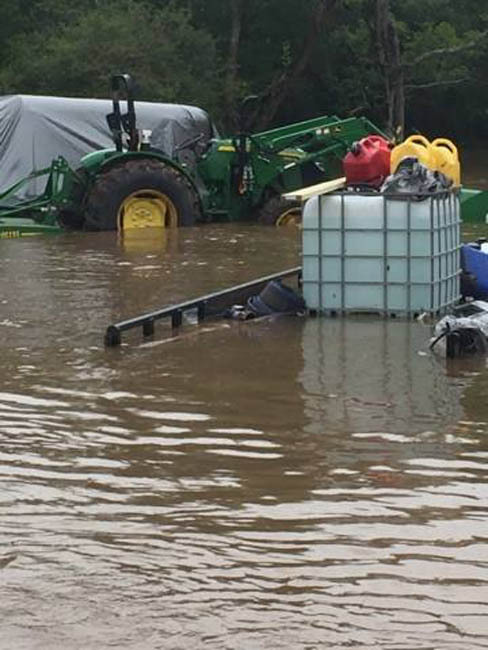 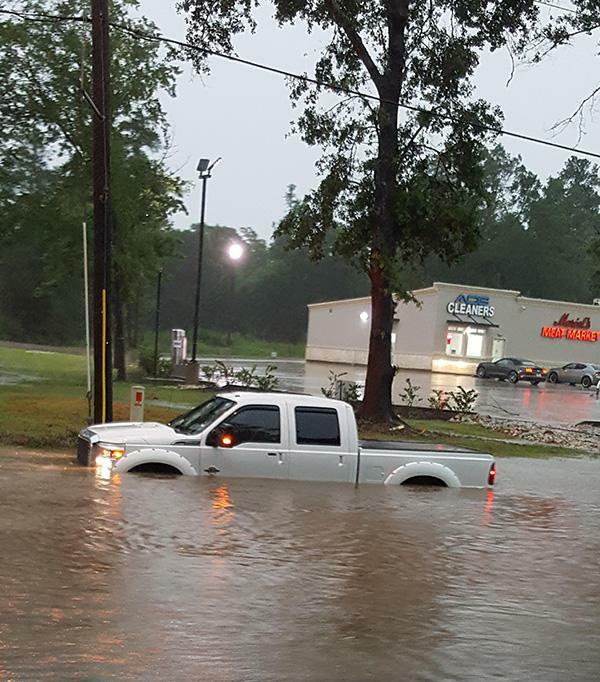 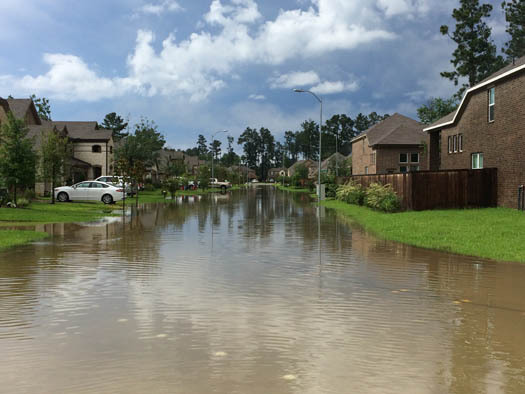 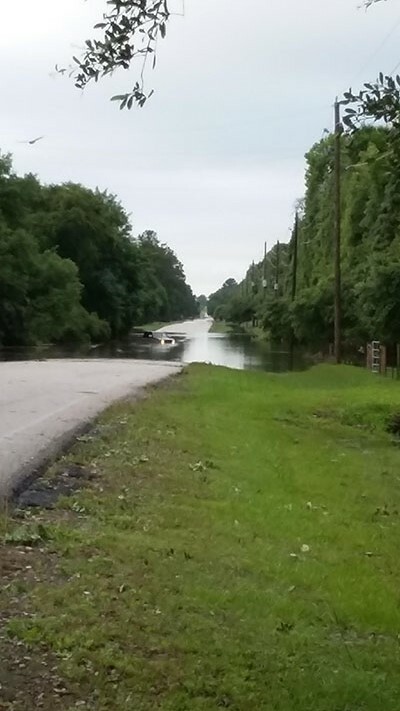 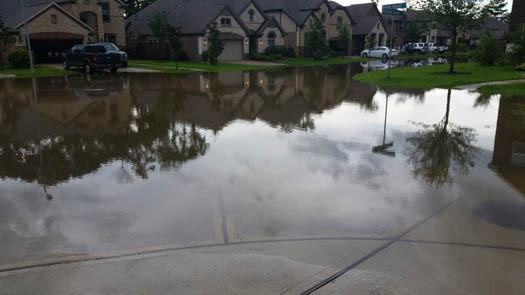 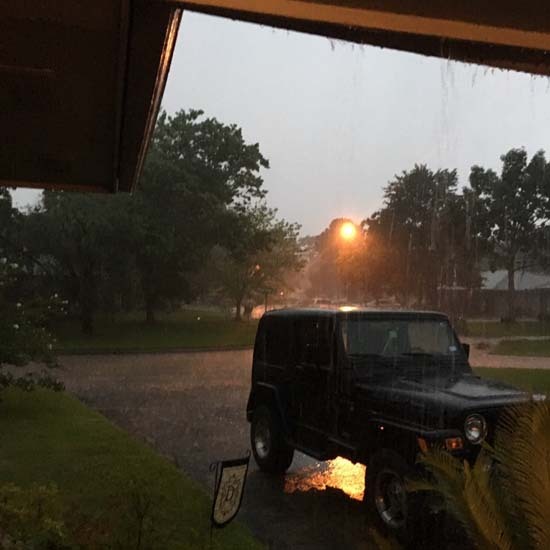 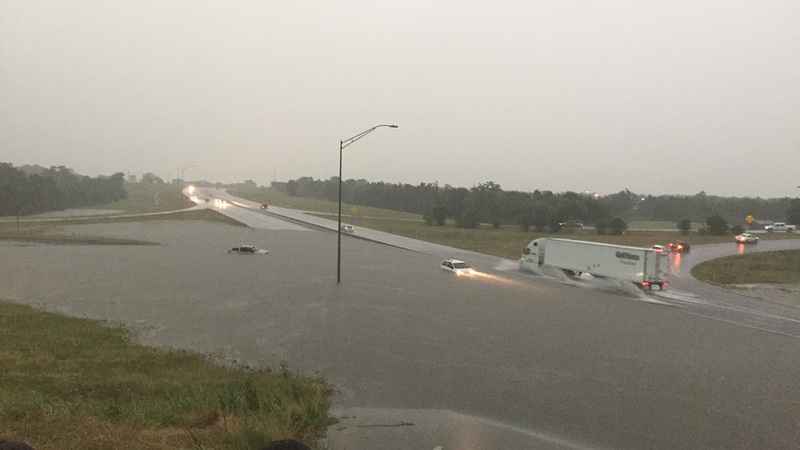 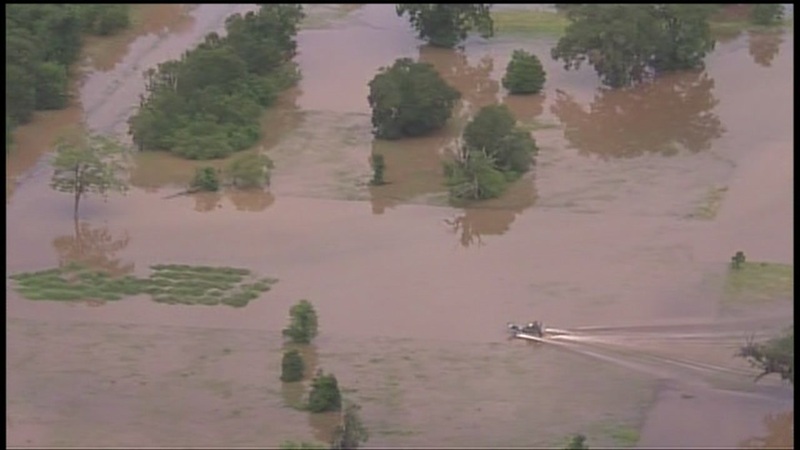 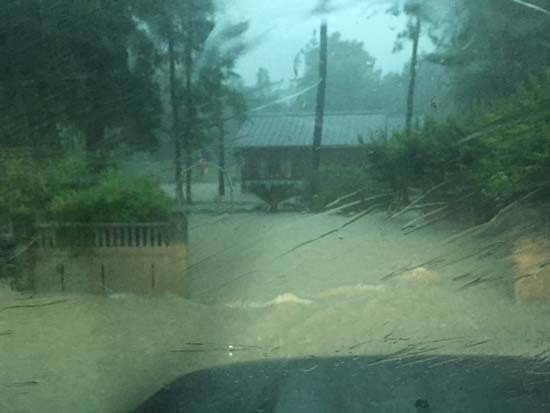 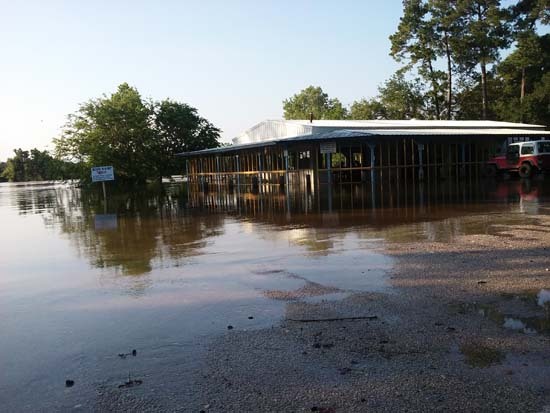 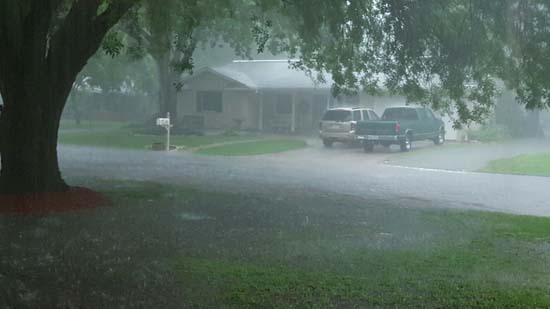 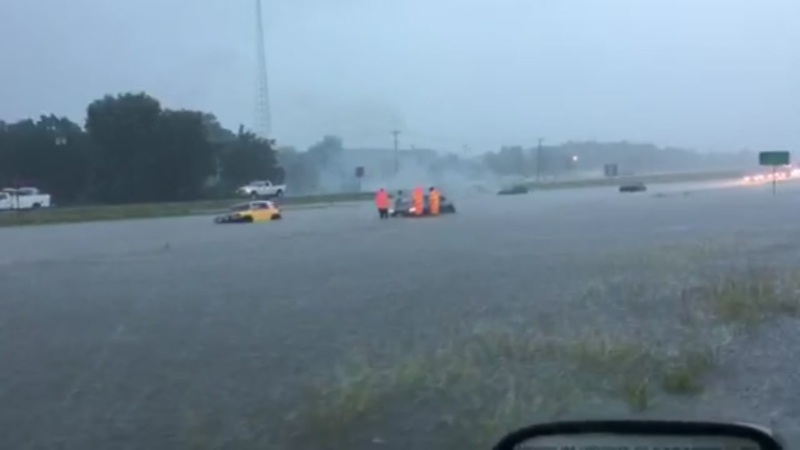 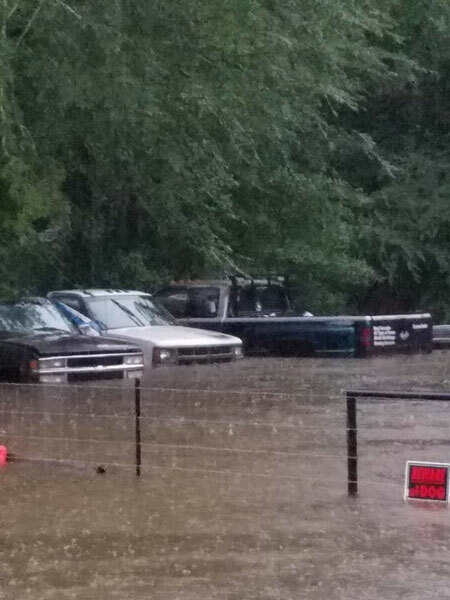 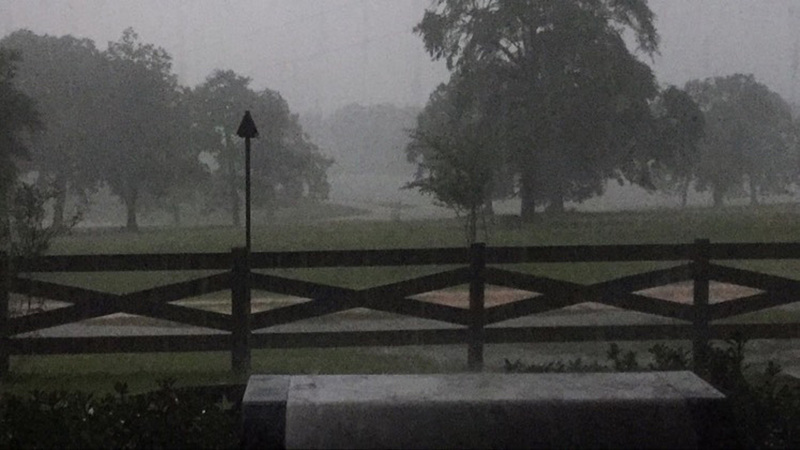 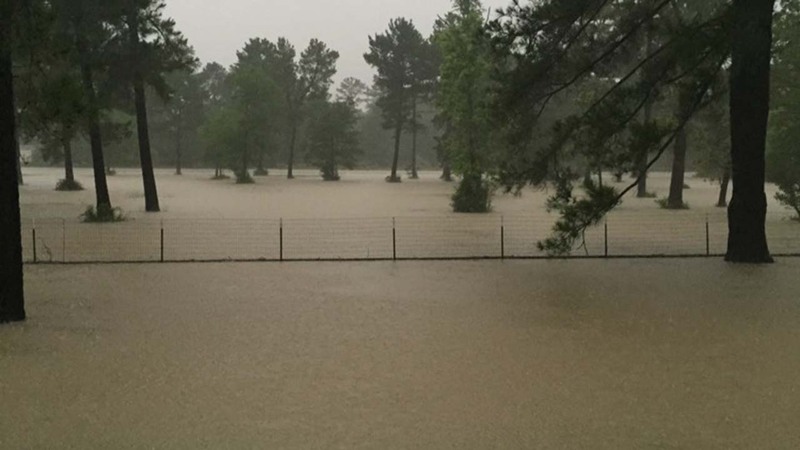 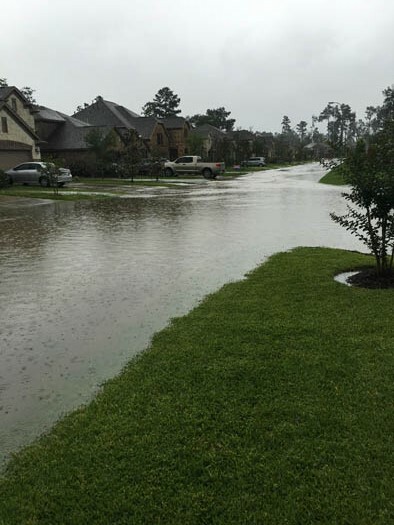 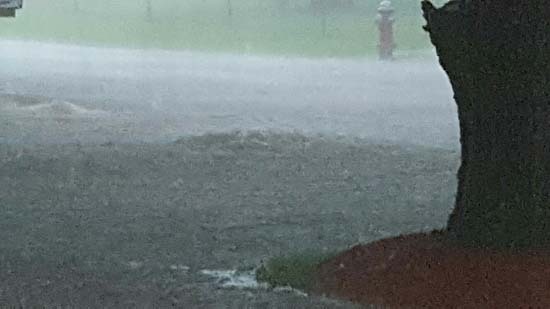 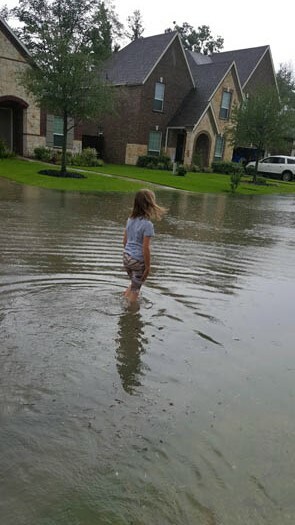 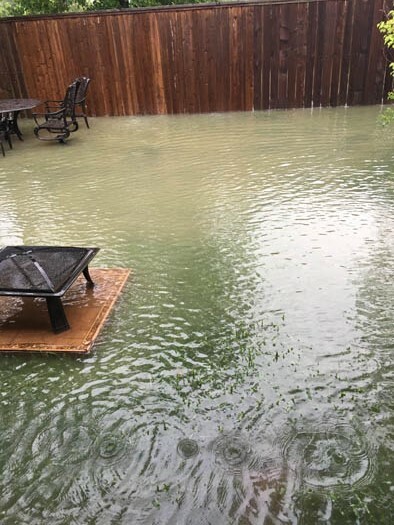 Rain continues falling across southeast Texas, flooding some neighborhoods, threatening others and prompting officials to issue mandatory evacuation orders. 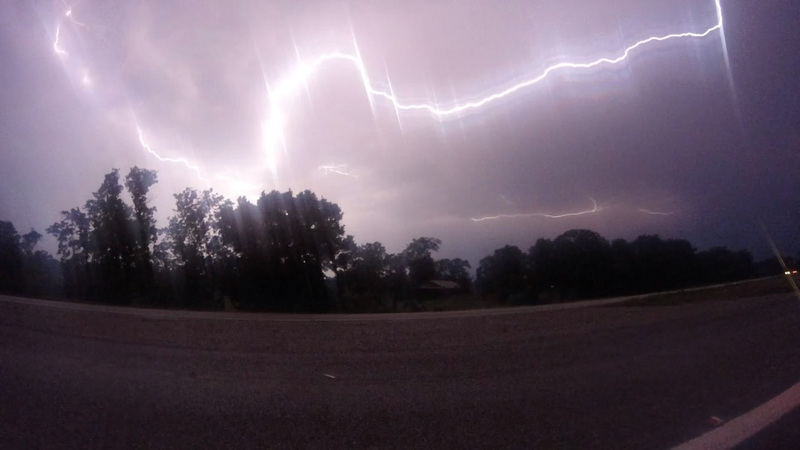 Above are some of our viewer-submitted photos. 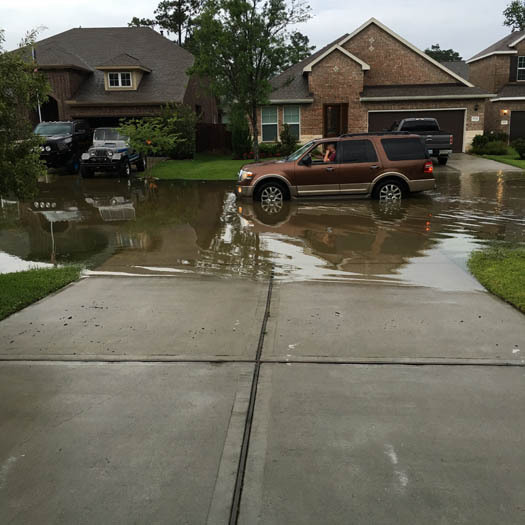 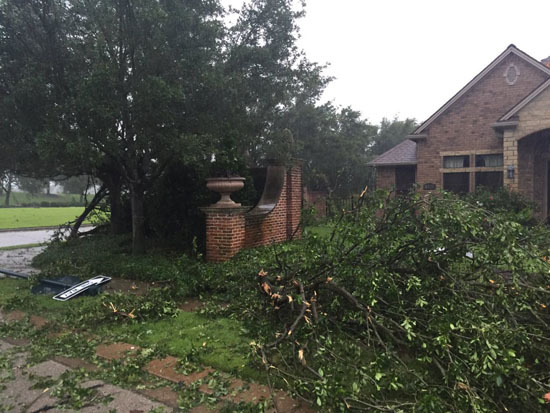 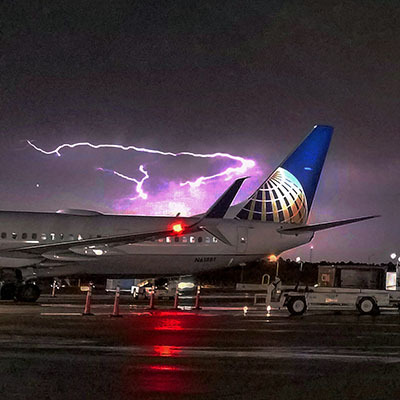 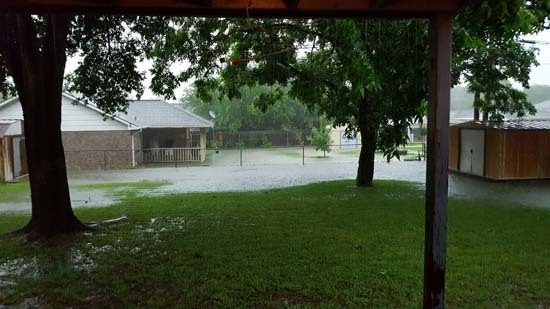 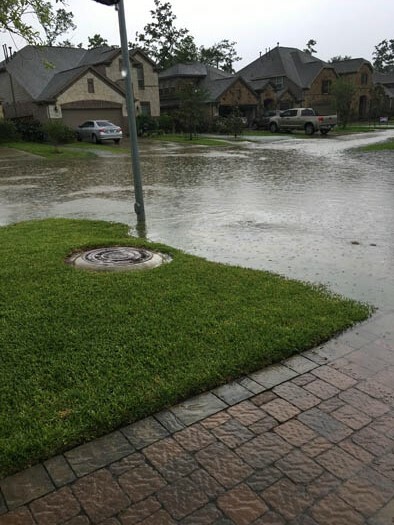 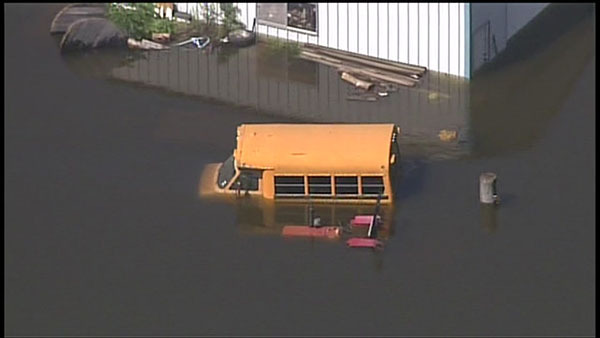 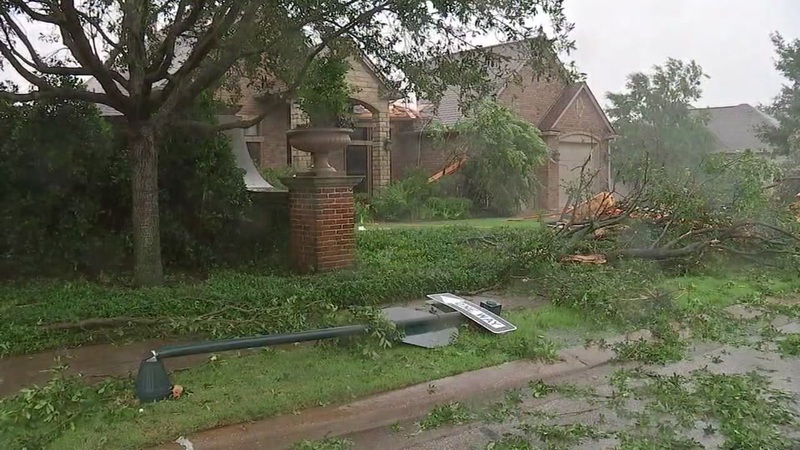 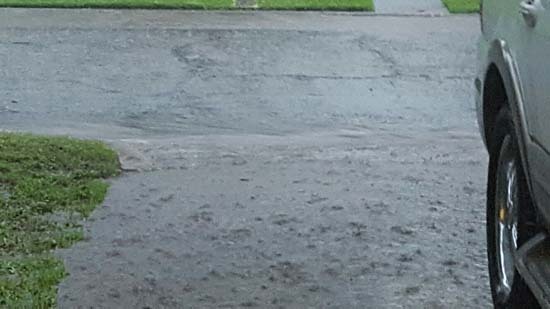 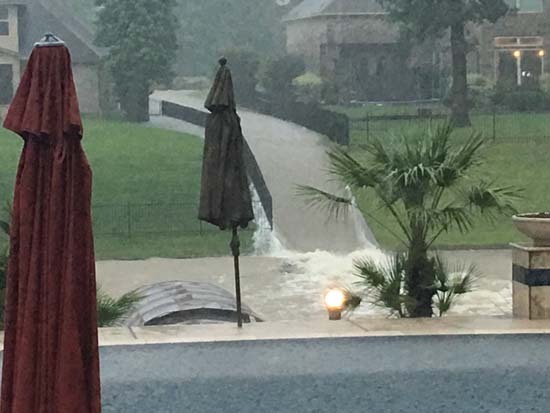 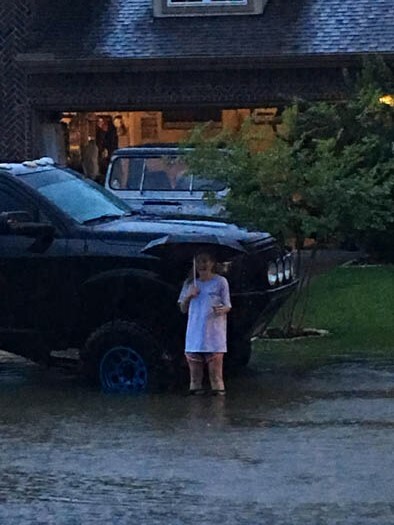 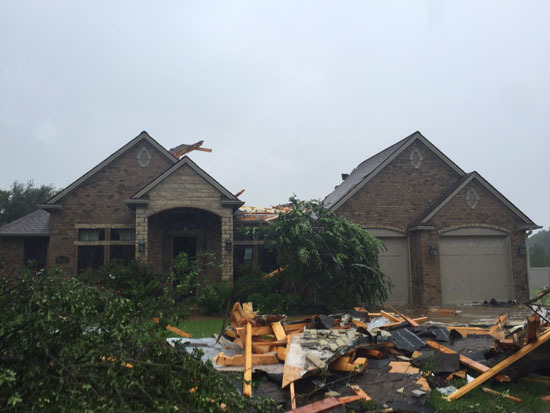 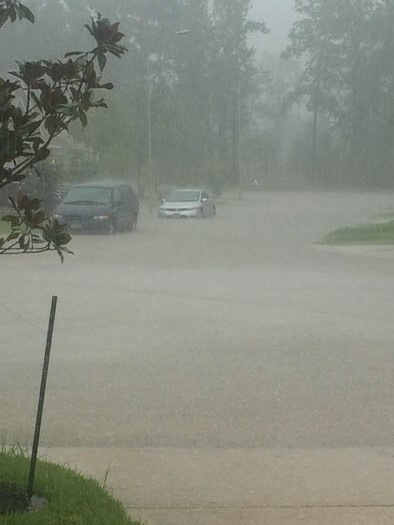 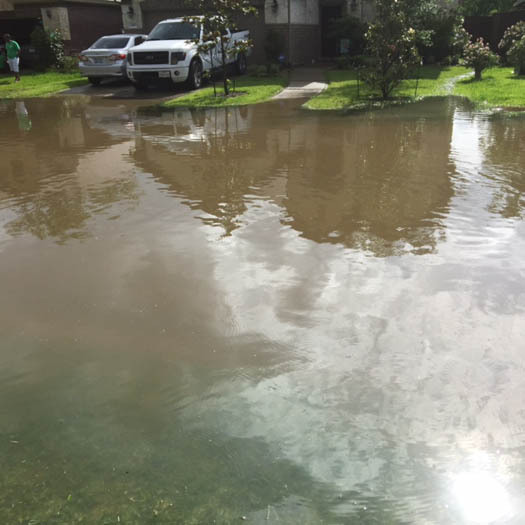 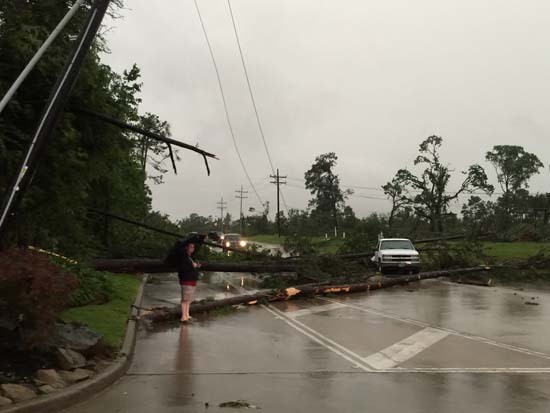 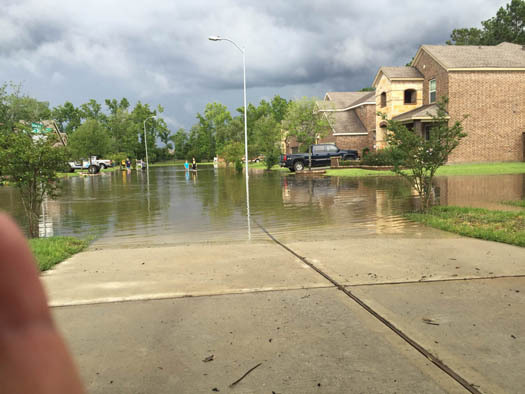 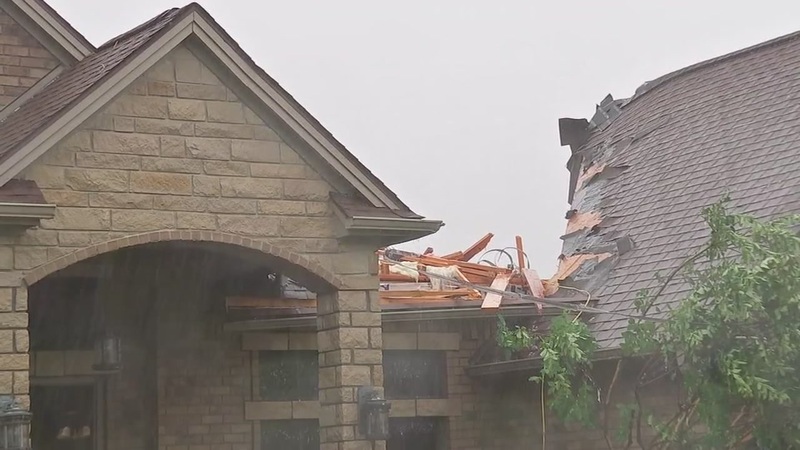 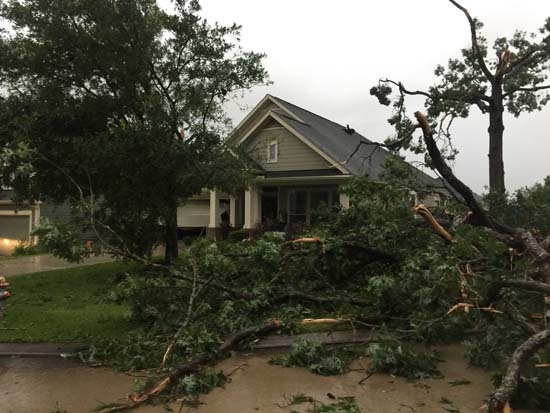 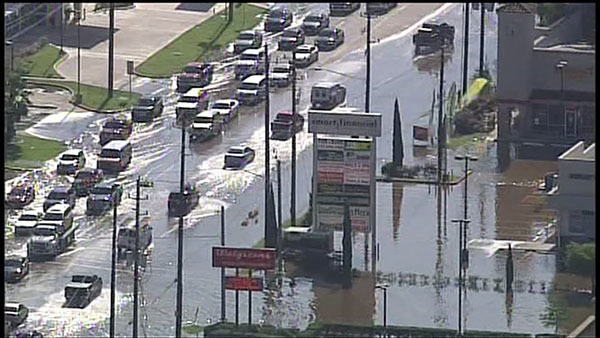 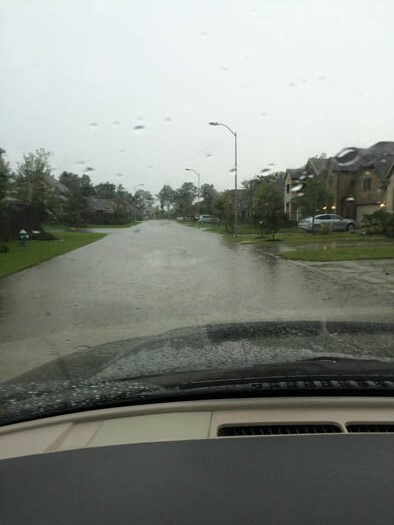 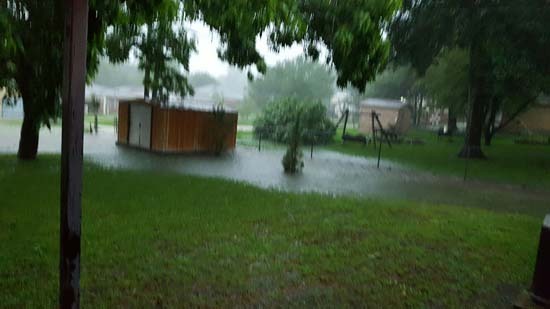 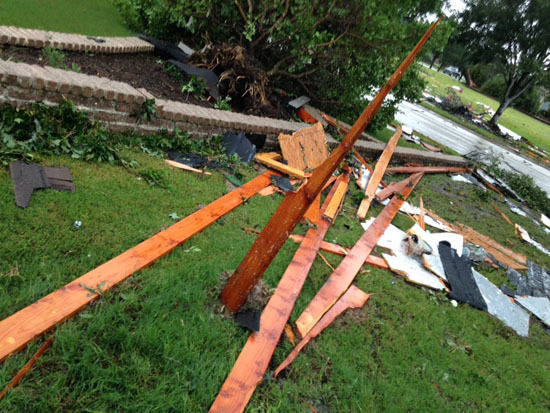 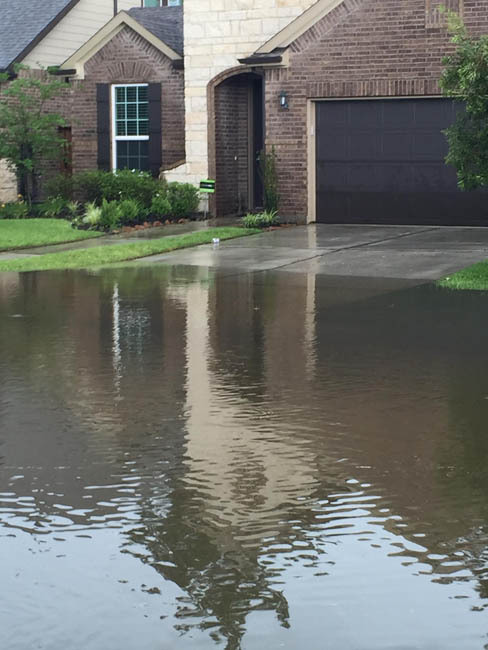 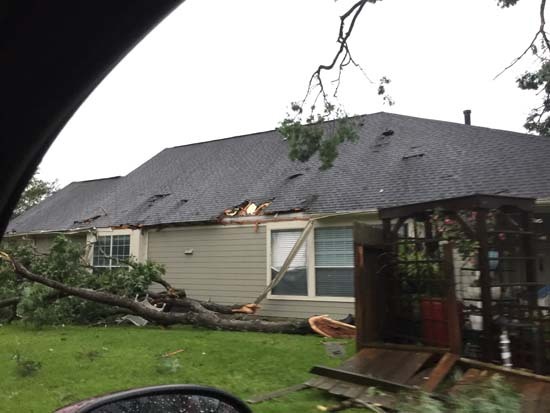 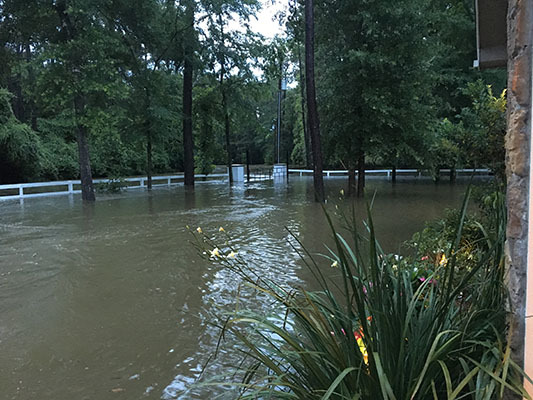 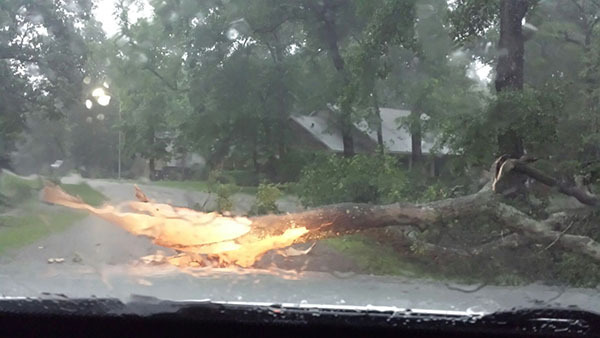 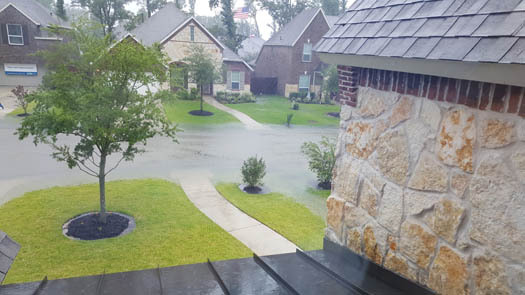 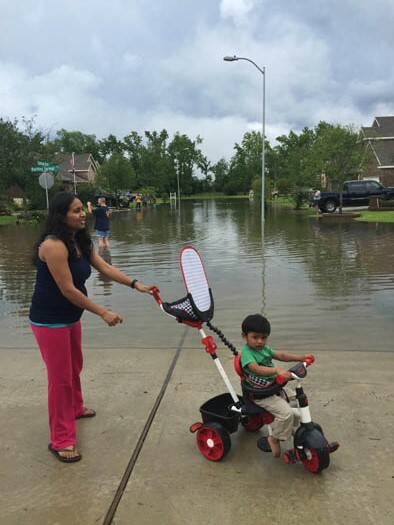 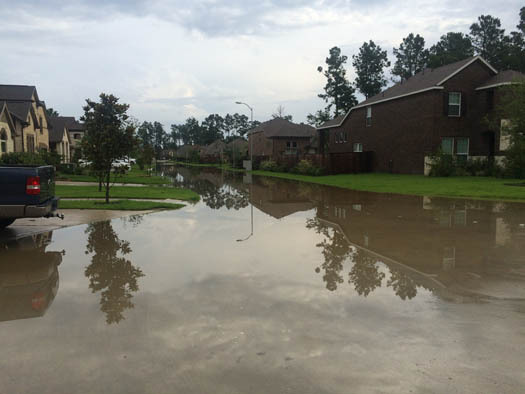 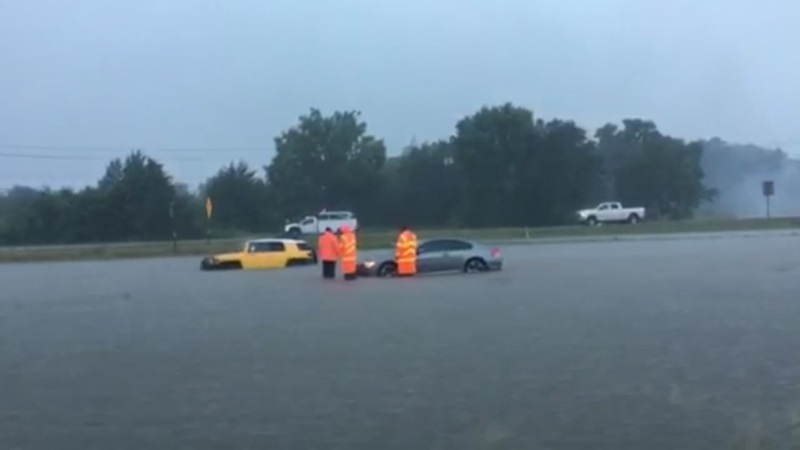 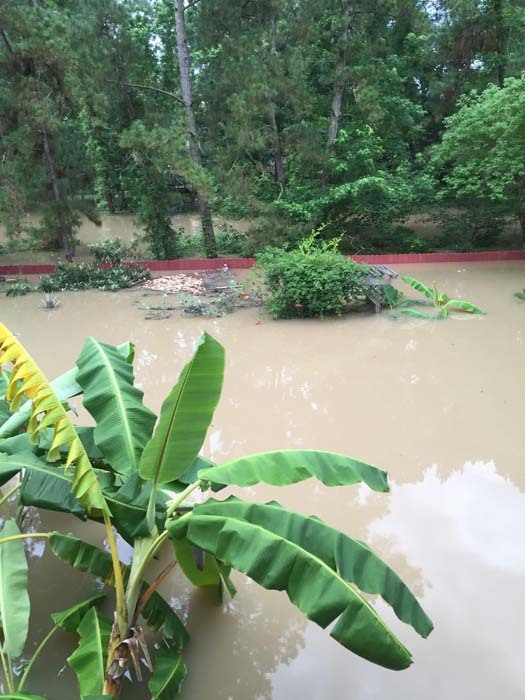 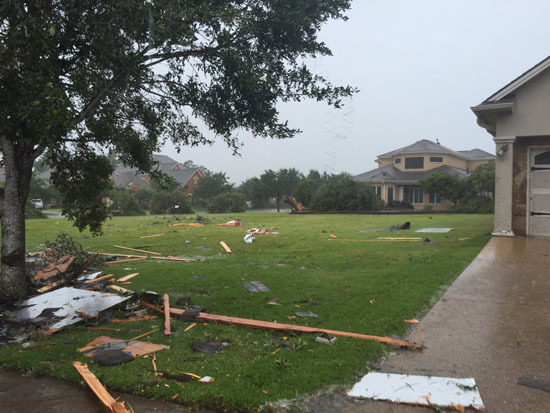 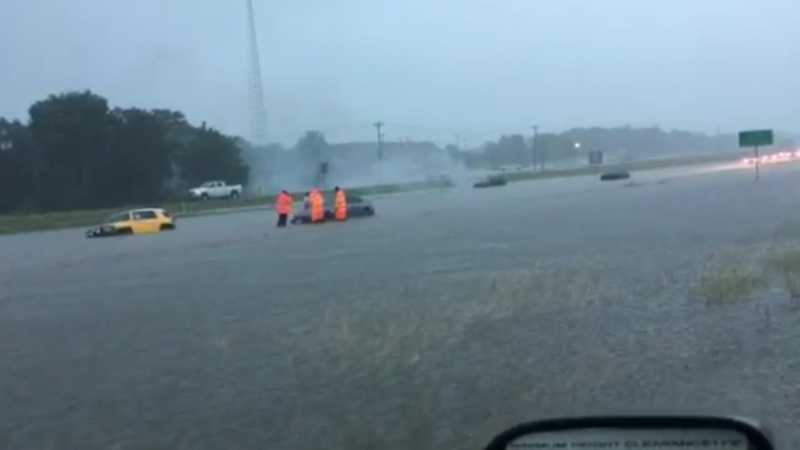 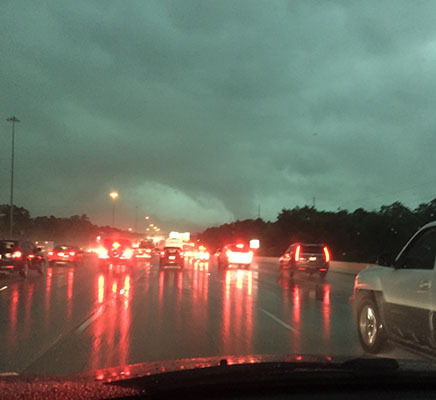 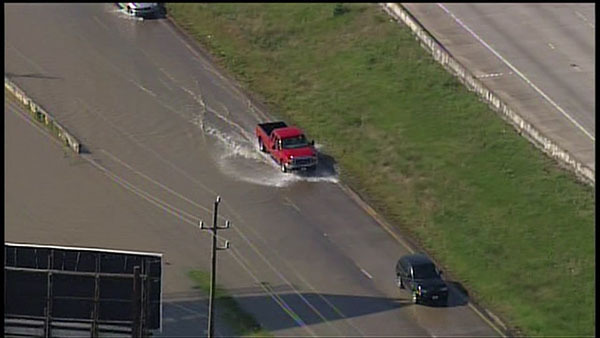 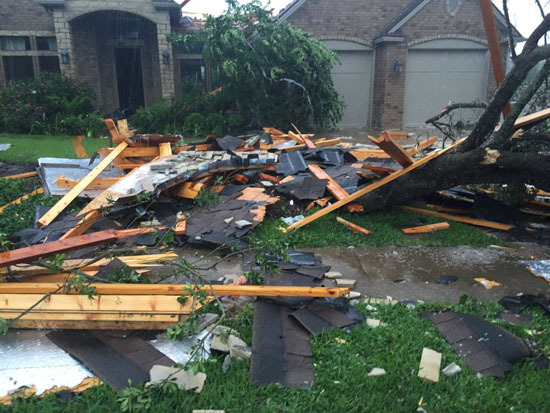 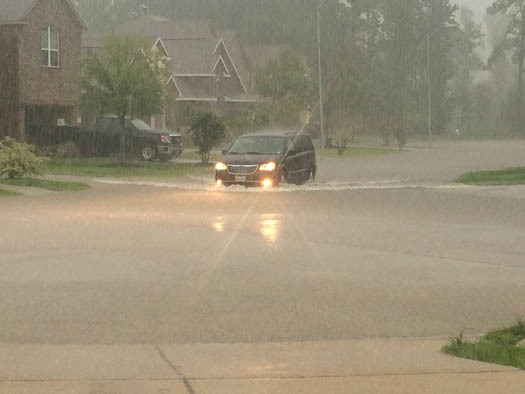 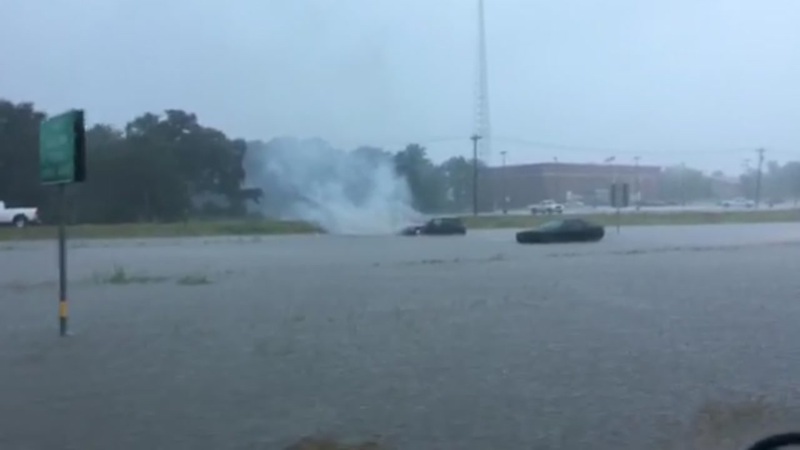 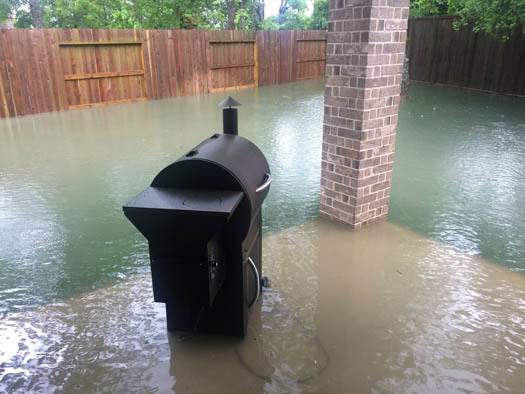 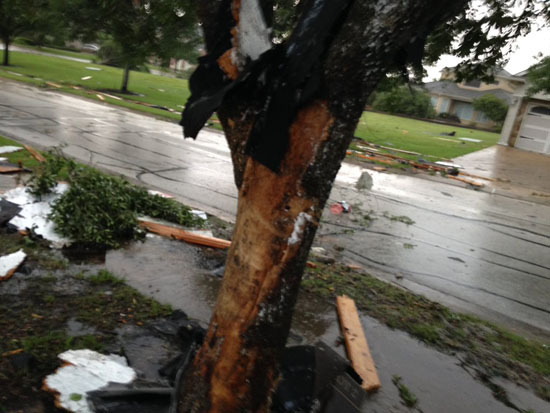 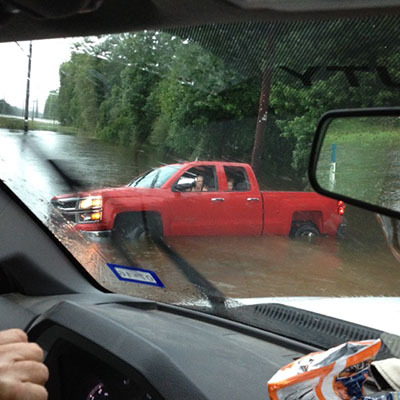 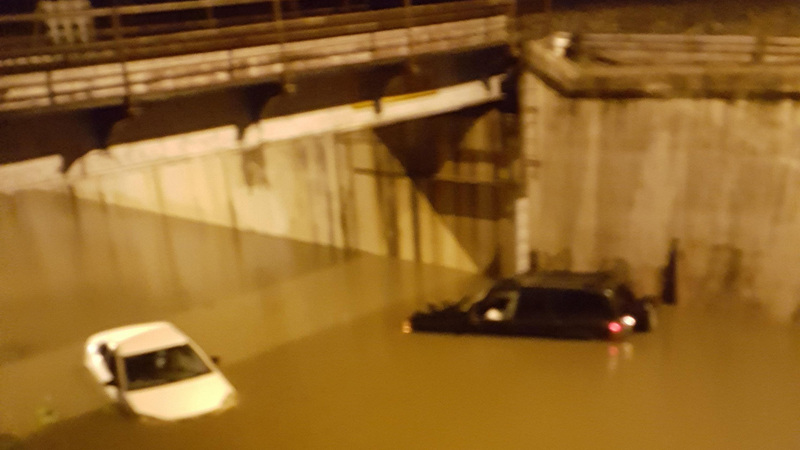 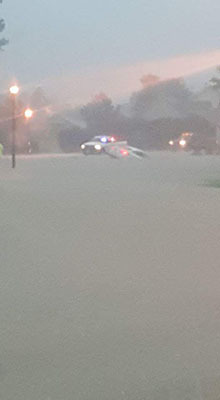 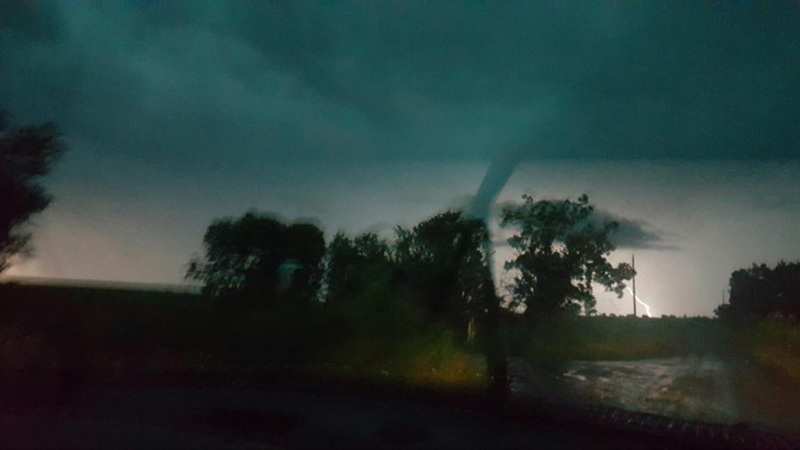 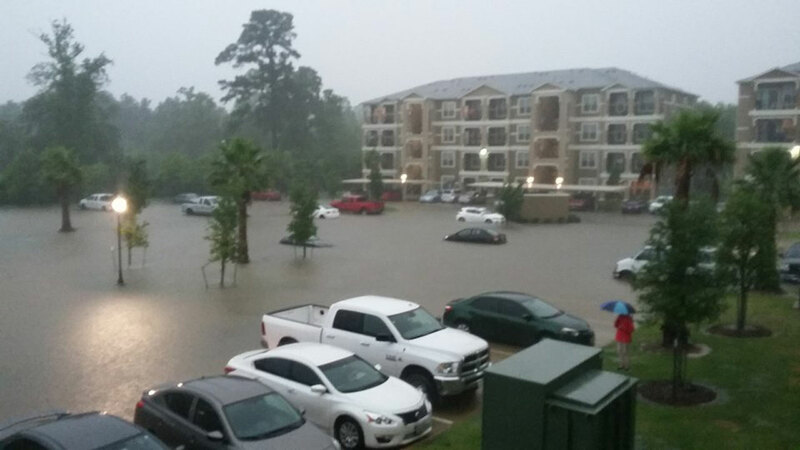 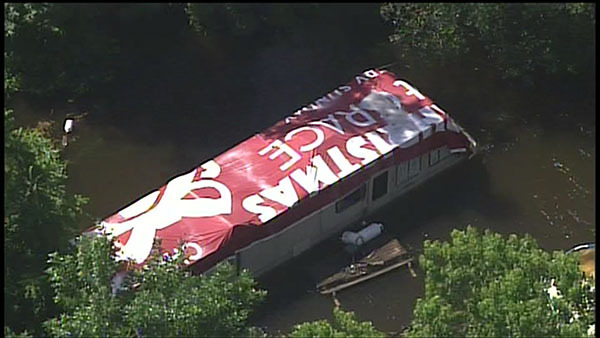 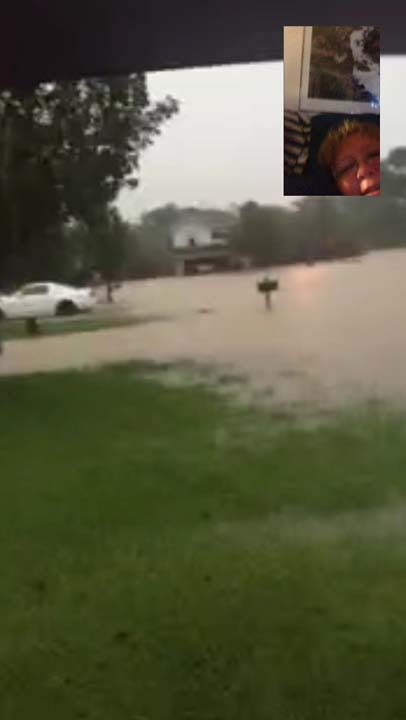 If you have pictures or videos, email them to us at news@abc13.com or post them using #abc13eyewitness. 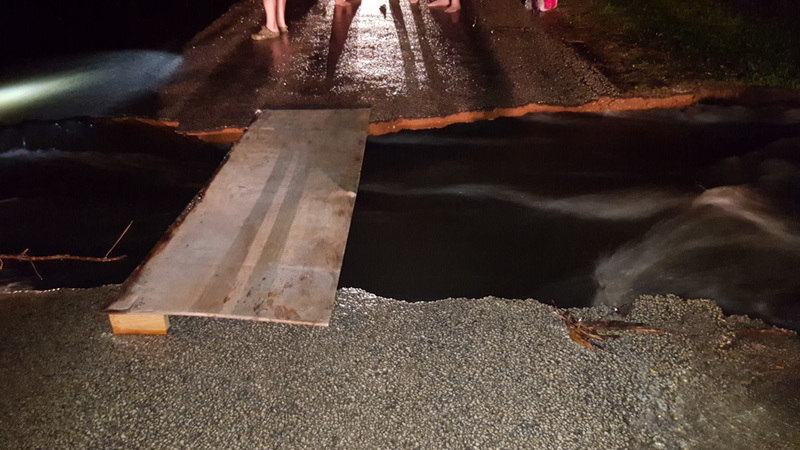 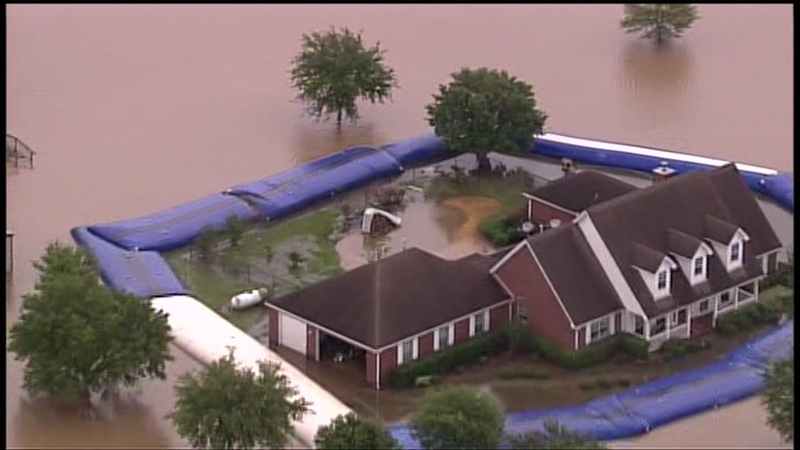 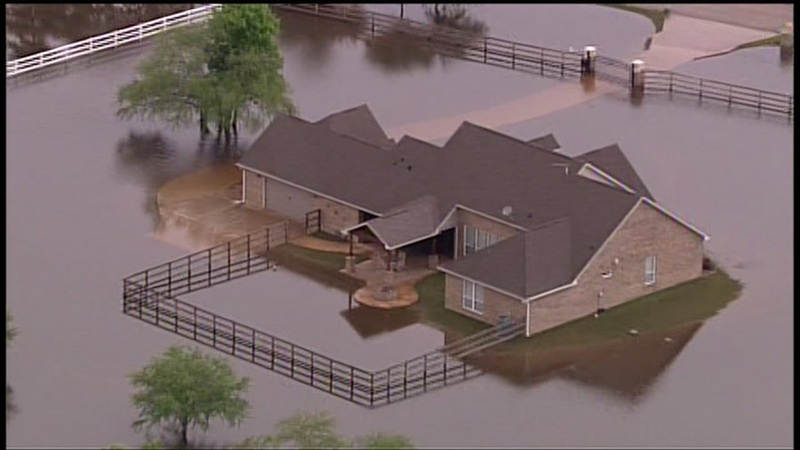 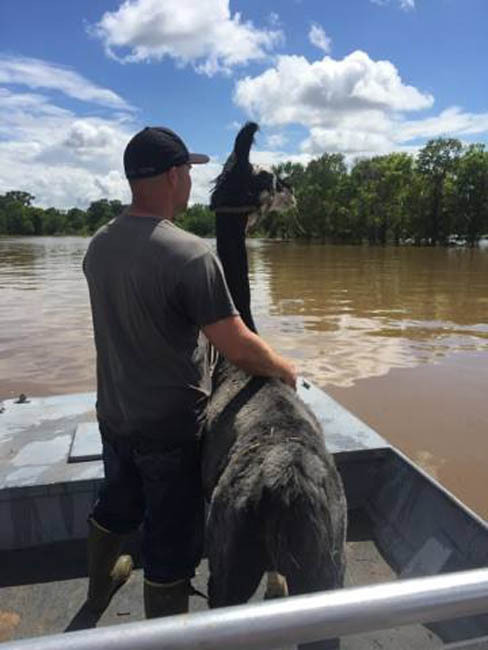 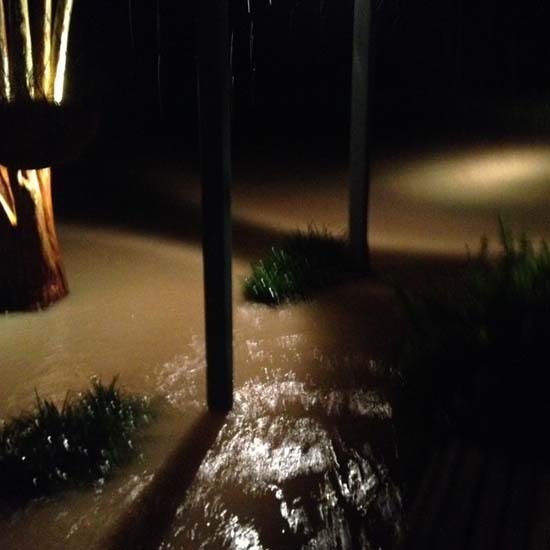 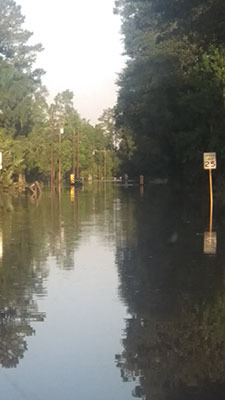 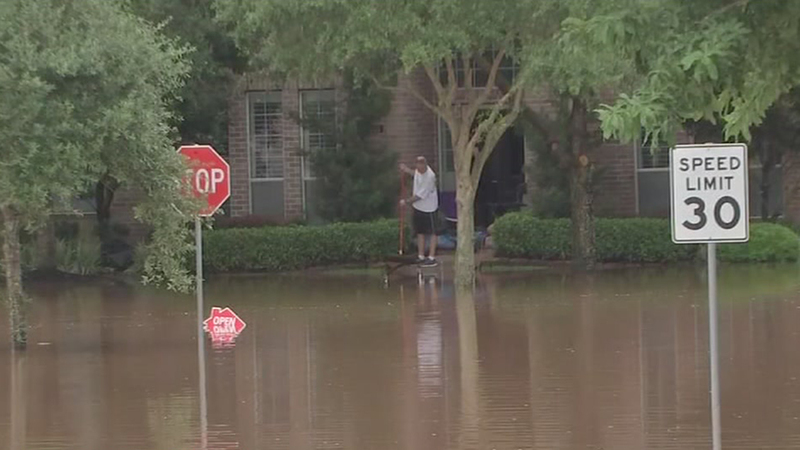 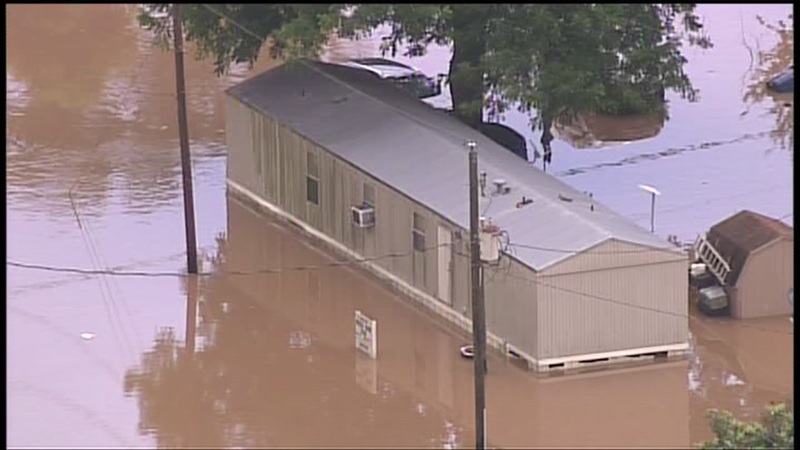 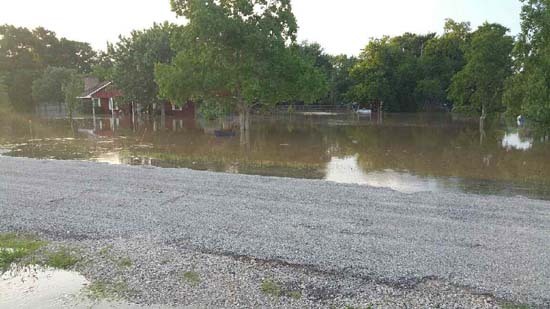 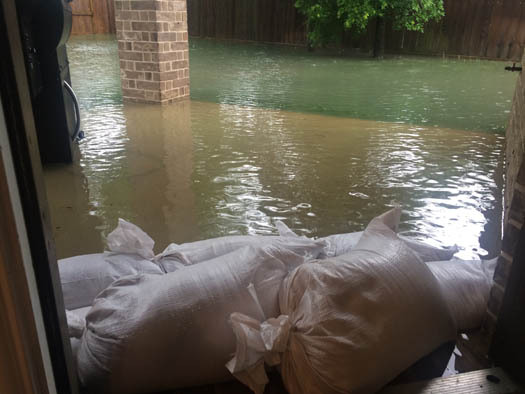 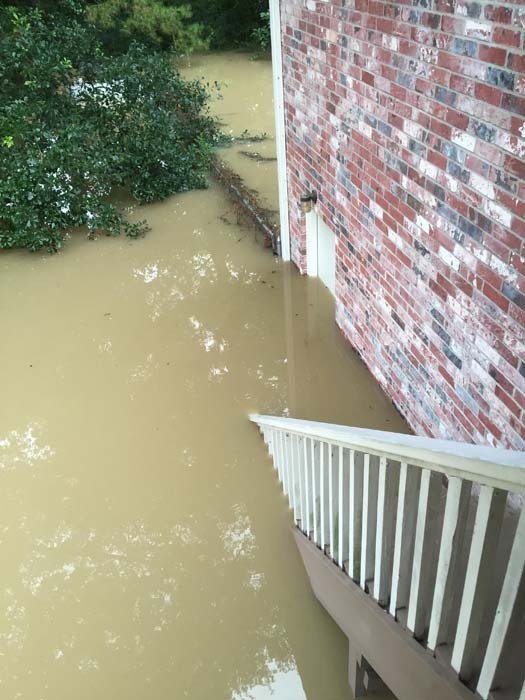 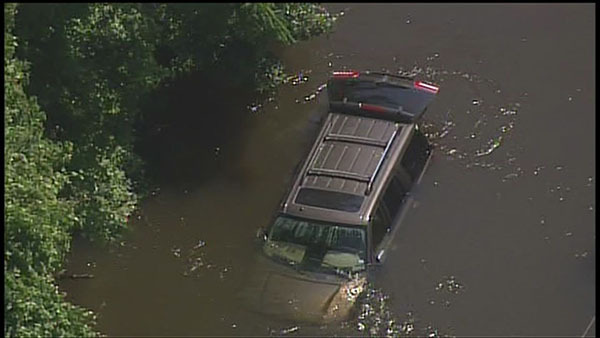 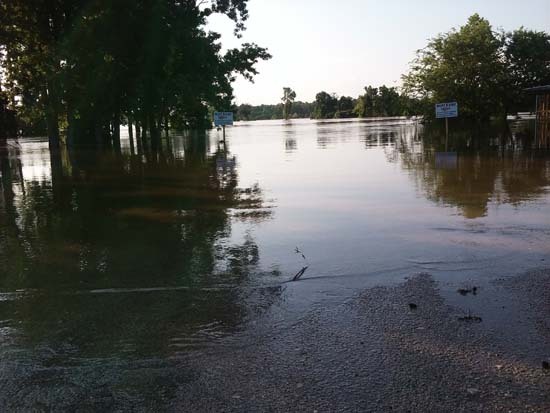 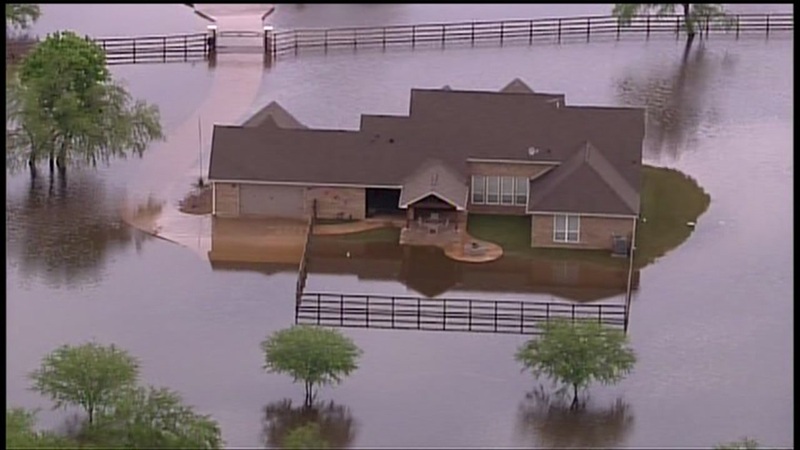 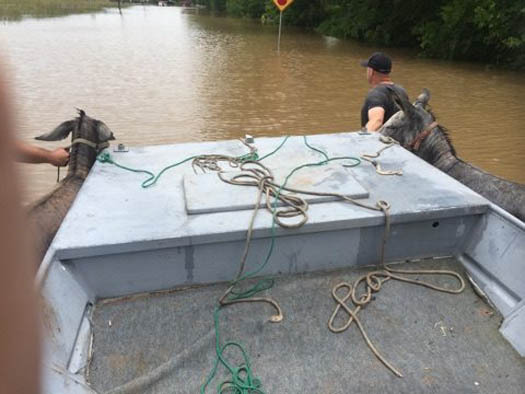 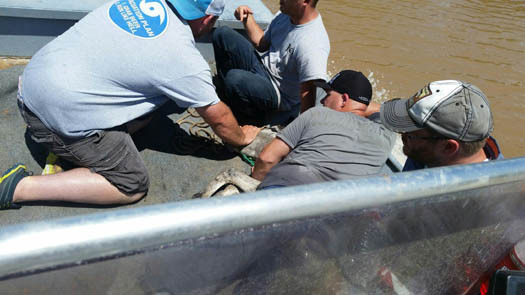 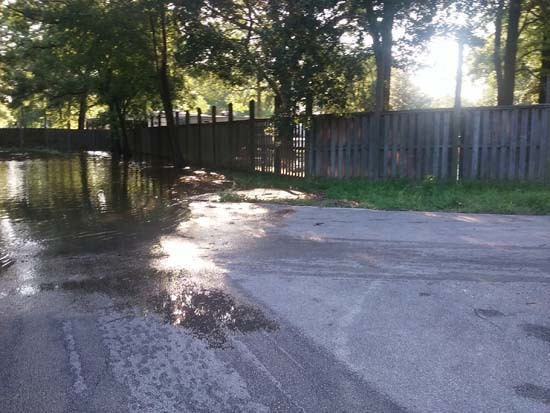 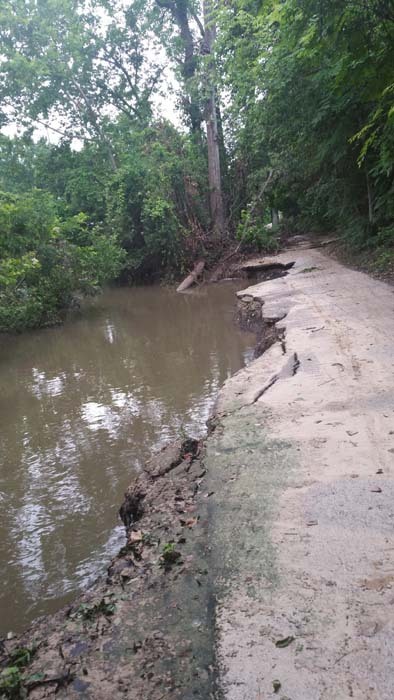 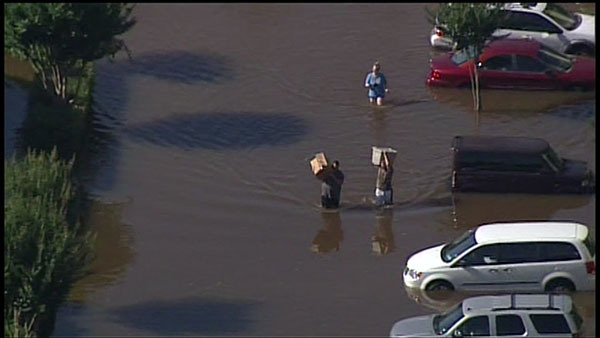 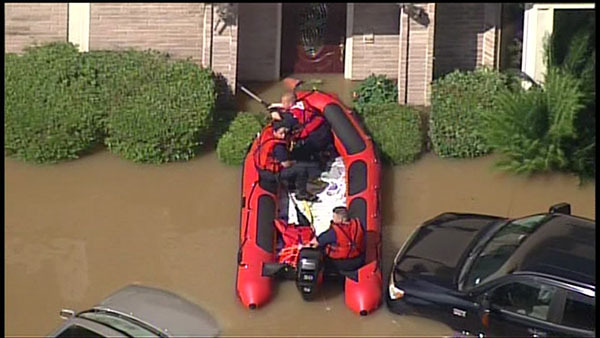 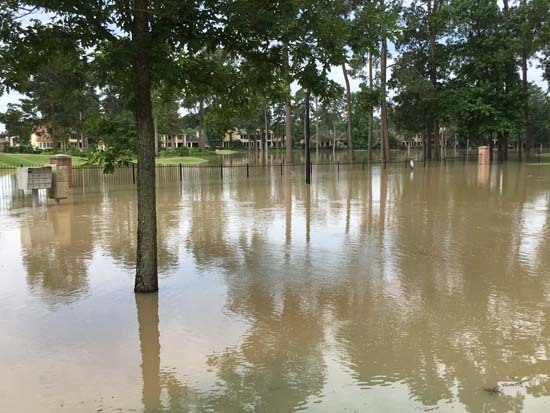 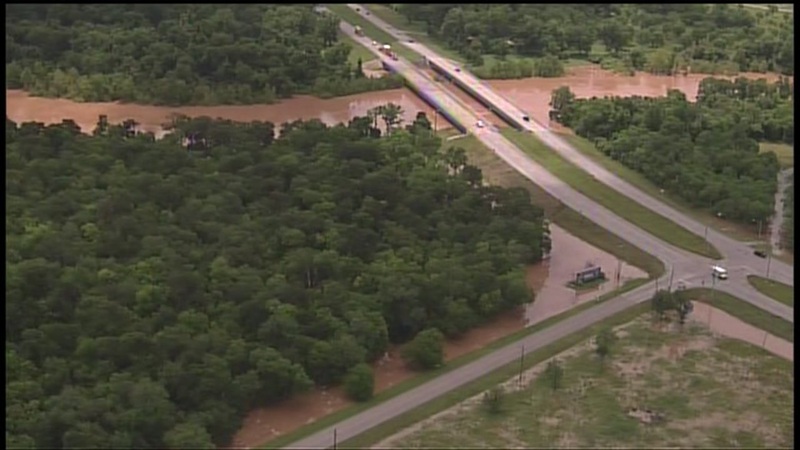 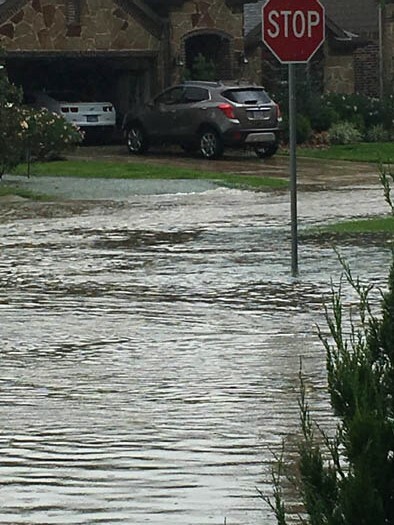 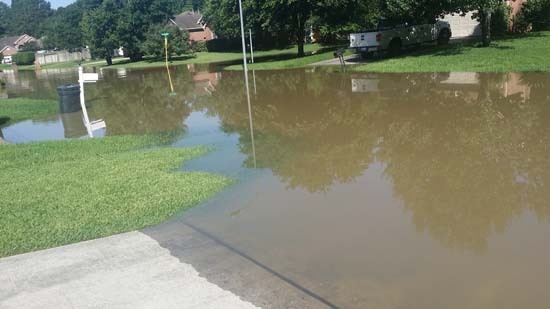 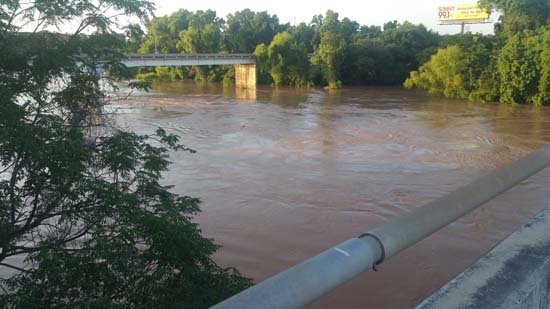 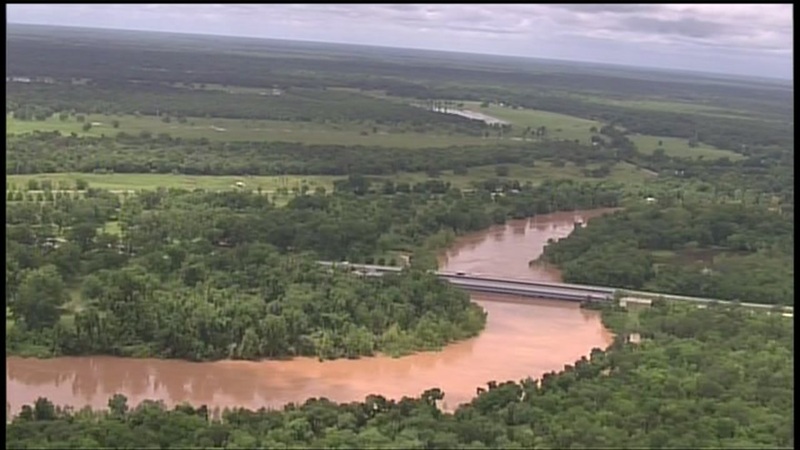 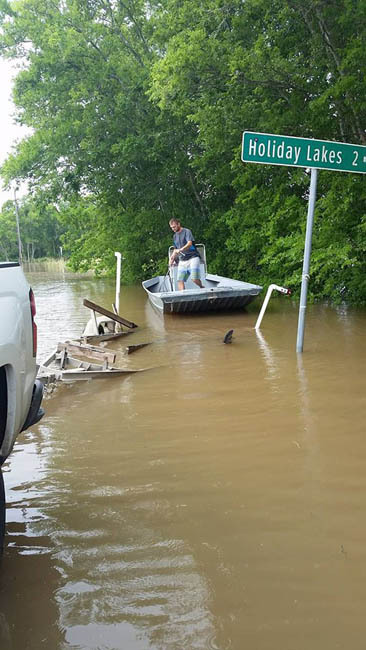 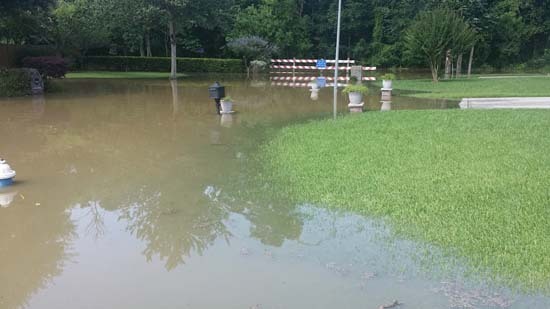 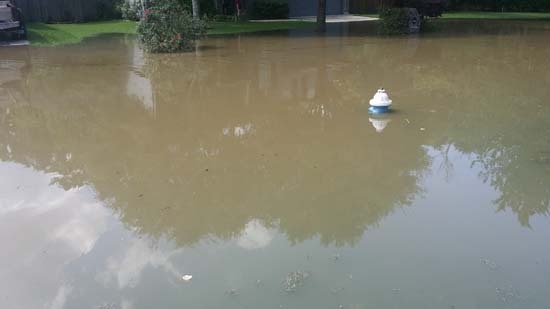 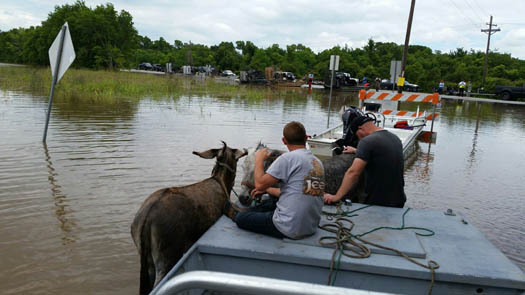 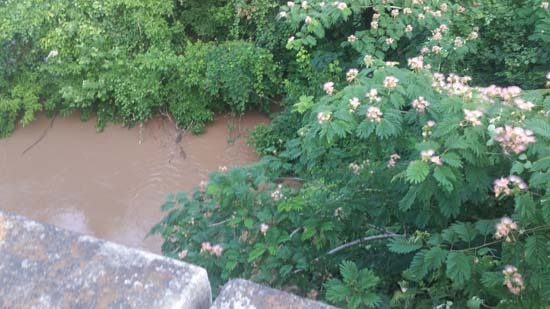 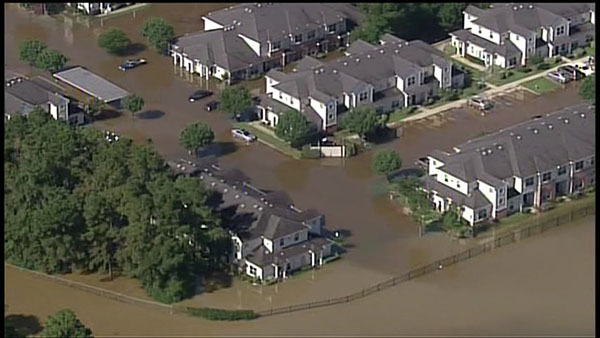 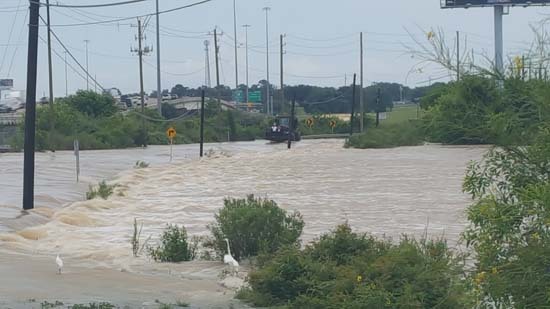 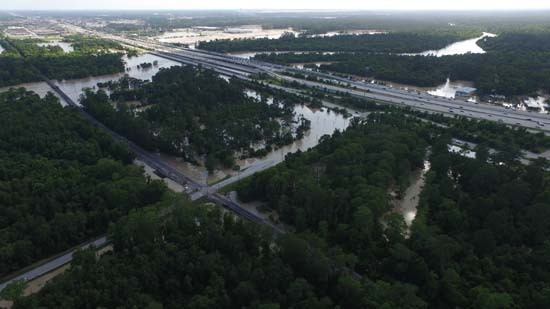 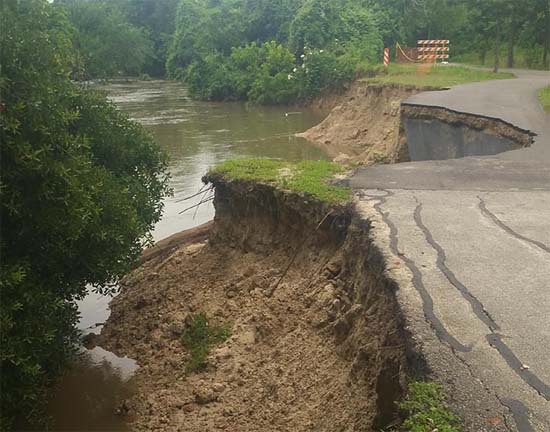 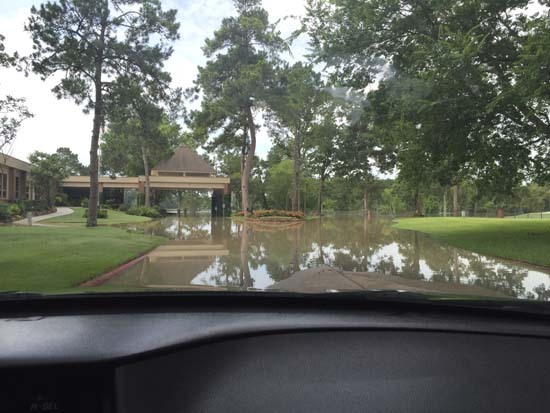 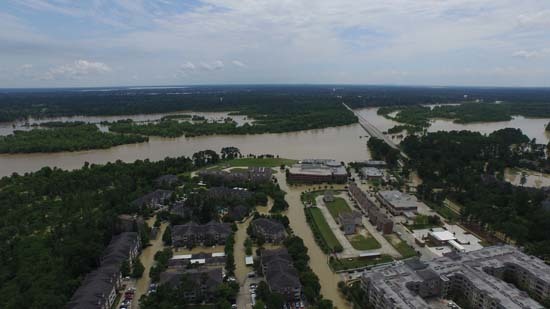 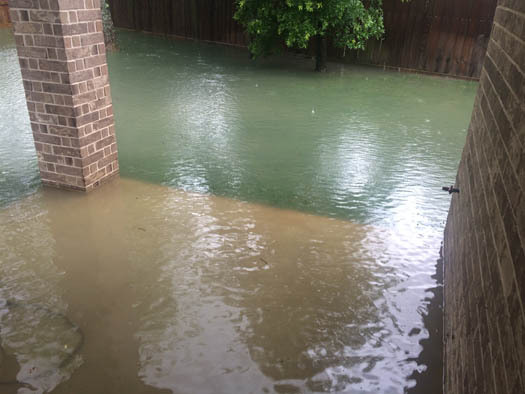 As the Brazos River reached unprecedented levels, more and more homeowners in Fort Bend County who tried to stay home found themselves evacuating.